Company has become a household name in TVs almost overnight. TCL announced Tuesday at CES 2017 that it's escalating its push into North America this coming year with 25 new-to-the-market TVs from the company’s improved C-, P-, and budget S- series. The biggest news is that all C- and P-series TVs will feature Dolby Vision for color and contrast optimization on a scene-by-scene basis (frame-by-frame is possible) rather than once at the beginning of a movie, as with HDR 10. Dolby Vision can also provide better dark detail than HDR10 on sets with limited brightness. It also requires that a vendor pay royalties for the tech. 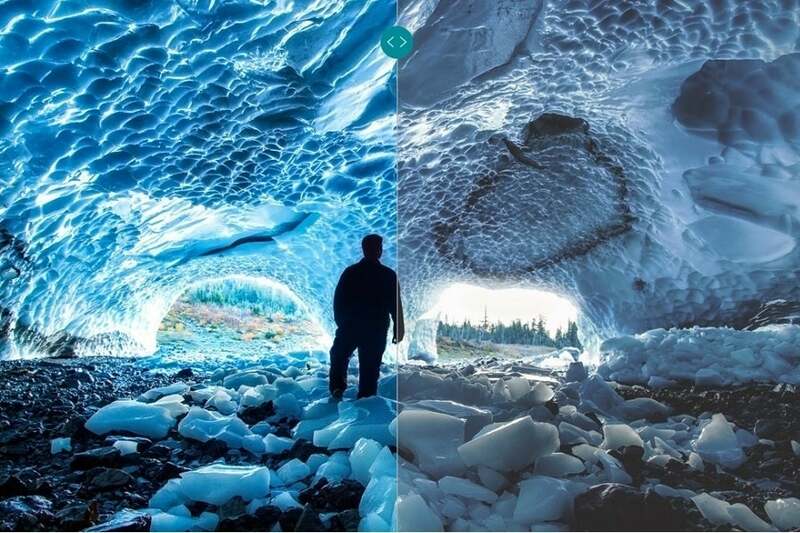 Dolby Vision HDR increases contrast and color, though by how much depends on the TV’s native capabilities. But regardless of the cost to TLC, Dolby Vision won’t impact consumer wallets significantly—the 50-inch TCL P-series TV will cost a mere $500. That’s about half the price of Vizio’s 50-inch P50-C1 whose 65-inch sibling we reviewed last year. That’s good news for consumers looking for HDR at more affordable prices, and good news for Dolby—Dolby Vision’s penetration into the HDR market has been minimal to date. One caveat: The quality of the HDR image produced is absolutely dependent upon the quality of the TV, specifically its peak brightness. The 2017 models will have to improve significantly over the TCL P-Series 50up130 model we reviewed last year for Dolby Vision to really have an effect. 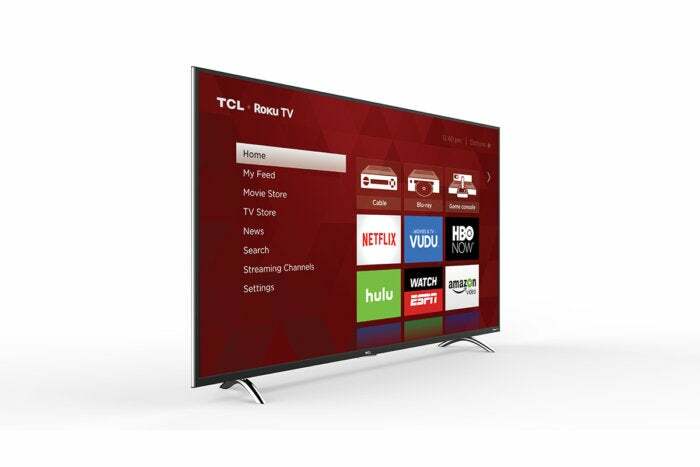 TCL claims a better picture so stay tuned for C- and P- series reviews this spring. On another note, all 2017 TCL TVs, including the S-series, will offer the easy-to-use Roku interface and its vast array of channels and content that’s won both Roku and TCL praise.